Michael Daniel Ho - The Wildlife Ho-tographer: Canon EOS-M3 Camera Review - How Good Is It? 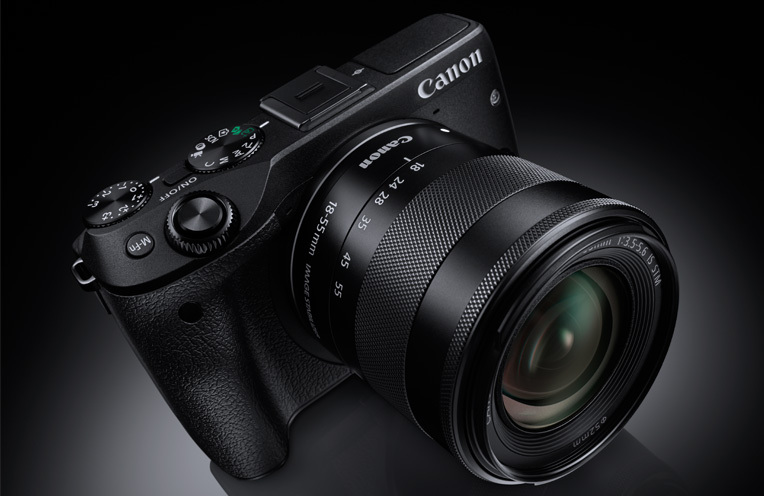 Canon announced the EOS-M3 mirrorless camera on February 6. This is their third attempt to make this line of camera popular outside Asia. Although the EOS-M is selling well in Asia, it never caught on with the photography crowd in Europe and North America. Like the EOS-M2, the camera is not scheduled to be exported to North America but one can easily buy it through Amazon in the United Kingdom and Germany or Canon in Hong Kong. Click here and here to see sample images taken in Japan with the pre-production camera. As of now, the EOS-M3 will be available in Europe only with the EF-M 18-55mm IS STM lens. You can see sample images and get a detailed description of the camera from Canon Professional Network Europe and download the User Manual from Canon Asia. The world of mirrorless camera is getting crowded. There are at least six other major competitors out there - Olympus, Panasonic, Sony, Nikon, Samsung and Fujifilm. Although the EOS-M3 is one of the more expensive cameras, some may find the extra cost justified because of the extensive lineup of interchangeable lens and excellent accessories like the electronic viewfinder. Ephotozine did a very good review on the EOS-M3 camera and I find it quite helpful for those who may be looking to add a mirrorless camera to their Canon inventory but reluctant to mix brands. Although I have considered buying the EOS-M3 myself for general purpose use because of its ability to work with all my EF lenses via an adapter, it is really no substitute for a high quality DSLR. Click here to see more reviews of the camera from Europe.